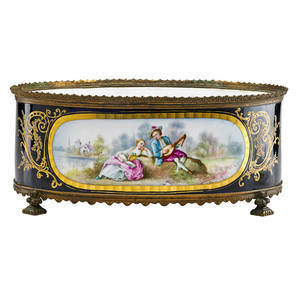 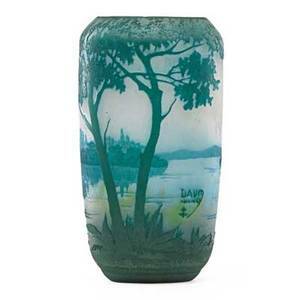 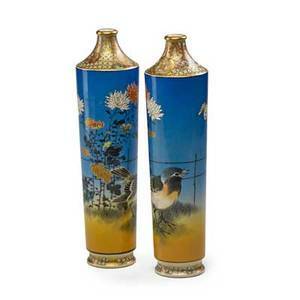 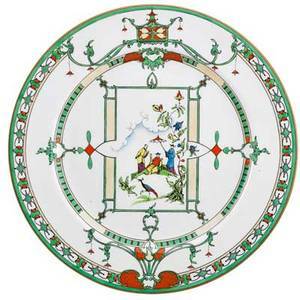 Archived auctions similar to Royal worcester porcelain plates; set of twelve, chinoiserie design with figural and landscape motif on white ground, early 20th c.; marked royal worcester, england; 10 1/4" dia. 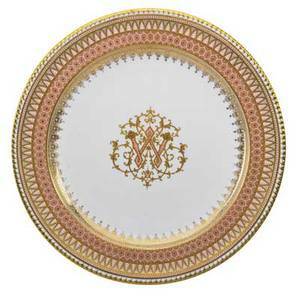 Copeland porcelain plates; set of eighteen, coalport, central pink and gilt monogram, gilt and enamel border, early 20th c.; marked copeland china, london; 10" dia. 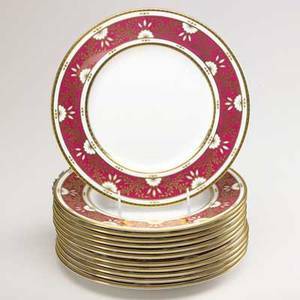 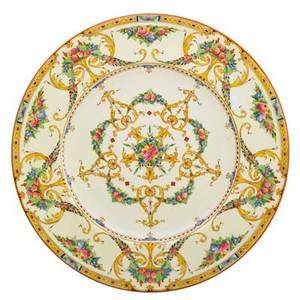 Minton; tiffany & co.; set of twelve dinner plates with flower and vine gilt decoration on fuschia ground, 20th c.; marked; 10 5/8" dia. 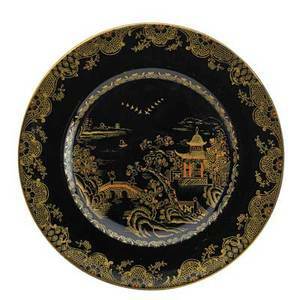 Crown staffordshire porcelain plates; set of twelve, chinoiserie design on black ground, england, ca. 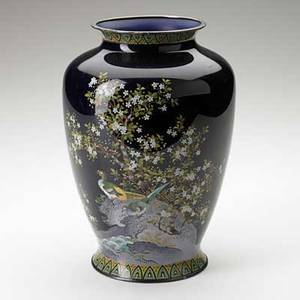 1900; all marked; 9" dia. 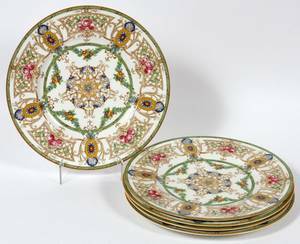 Royal worcester porcelain plates; set of eleven, vine and floral design, royal worcester, england, early 20th c.; marked made in england; 10 1/4" dia. 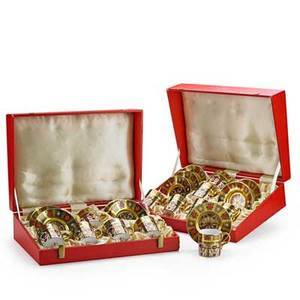 Royal crown derby porcelain; set of twelve cups and saucers in "old imari" pattern, fitted velvet-lined boxes, 20th c.; marked; each: 2 1/2" x 4 1/2"